lf, or create your own! 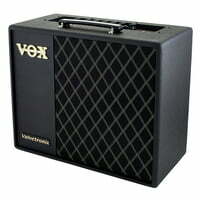 SPECS: Power Amplifier Output: VT40X: Maximum approx. 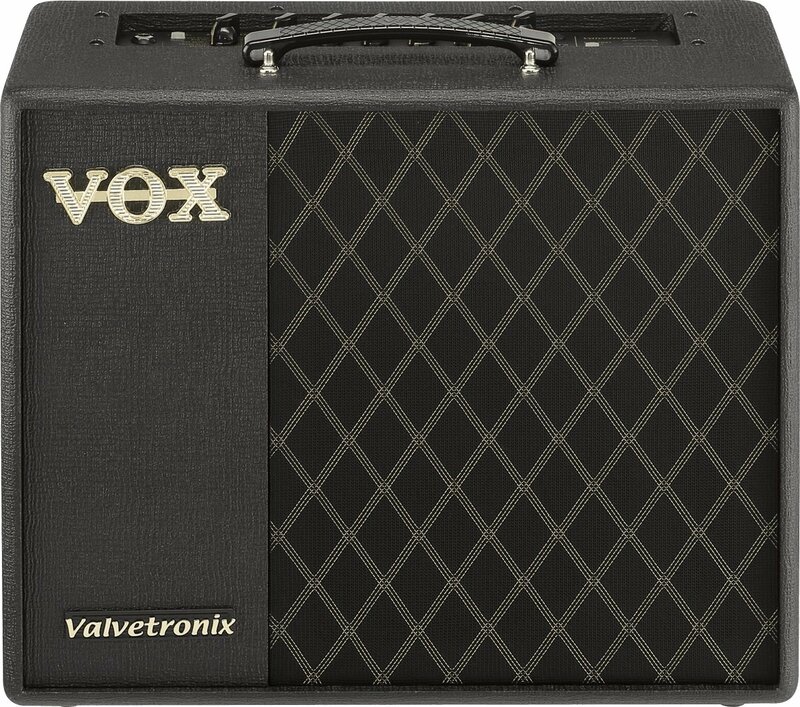 40W RMS @5 ohms Amp Models: 11/20 (when using Tone Room - Editor/Librarian software) DELUXE CL?TWEED 4x10?VOX AC30?BOUTIQUE OD?VOX AC30TB?BRIT 800?BRIT OR MKII?DOUBLE REC?BOUTIQUE CL?BRIT 1959?BOUTIQUE METAL Effects: Pedal 1 type: 4 (COMP, CHORUS, OVERDRIVE, DISTORTION) Pedal 2 type: 4 (FLANGER, PHASER, TREMOLO, DELAY) Reverb type: 4 (ROOM, SPRING, HALL, PLATE) Noise Reduction: 1 Programs: 33/60 (when using Tone Room - Editor/Librarian software) User Programs: 8 (2 banks x 4 channels) Speaker: VT40X: 10 5 ohms Inputs / Outputs INPUT jack, AUX IN jack, Headphone jack, FOOT SW jack, USB (Type B) mini port Signal Processing A/D conversion: 24-bit D/A conversion: 24-bit Power Supply VT40X: AC adapter (DC 19 V) Current Consumption VT40X: 3.42 A Dimensions (W x D x H): VT40X: 462 x 225 x 404 / 18.19 x 15.91 x 13.66 Weight VT40X: 9.5 kg / 20.94 lbs. 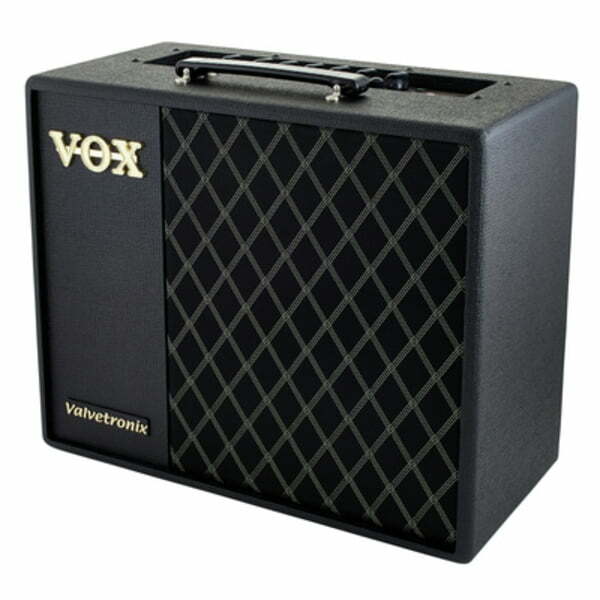 Included Items VT40X: AC adapter Accessories (sold separately): VOX VFS2 footswitch, VOX VFS5 footswitch *Specifications and appearance are subject to change without notice for improvement.